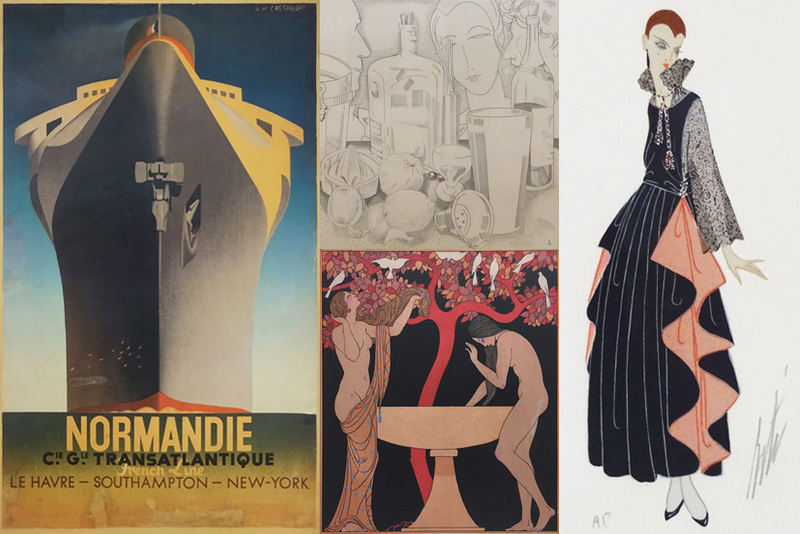 In this exhibition, Watanuki Ltd. is presenting 15 works by representative artists from Art Deco, the style of design which was in trend around in Europe and USA between 1910s to 1930s. Last year saw the 60th anniversary of Onchi’s passing, and several exhibitions commemorating the artist and the journal “Tsukuhae” that he founded have been held. In January this year opened a further major retrospective at the Tokyo National Museum of Modern Art, which features about 60 works from collections outside of Japan such as the Honolulu Museum of Art.